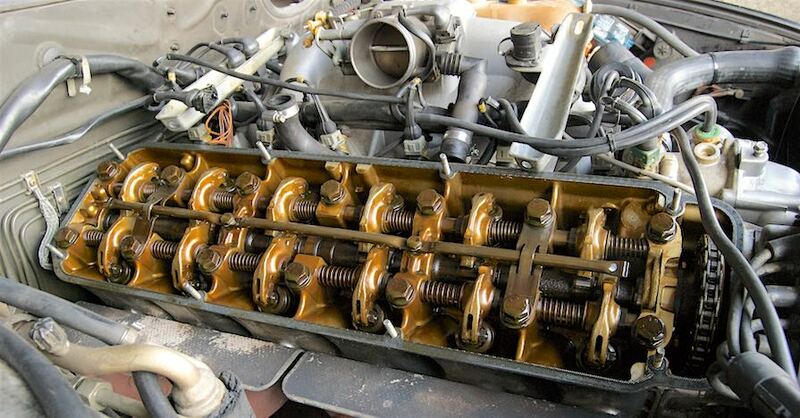 Internal combustion is messy business, and all of the byproducts of making power are not limited to the combustion chamber and exhaust, not by a long shot. Gasoline itself is dirty. As you get closer to the combustion chamber, the effects of burning gasoline become more and more apparent- varnish and carbon deposits build up quickly in the intake runners leading up to the combustion chamber. This is because the chamber is only sealed during the compression and combustion cycles; there are two other cycles of the pistons when the valves are open. As the combustion cycle is completed, the exhaust valve opens, the piston rises to push out the spent combustion gasses, and then near top dead center, the intake valve opens. Some of those combustion gasses reach the intake runners. Air and fuel is sucked in as the piston descends into the bore, the valve closes and the cycle begins anew. This happens a few thousand times per minute. Over time, carbon deposits form on the intake valve. On the inside of the chamber, carbon deposits get red hot, which is a the leading cause of detonation, that pinging sound you might hear if you listen close enough. On the cylinder head side of the valve, those deposits disrupt the atomization of the air and fuel feeding the engine. If they get bad enough, they can even cause the valve to not fully seat, leaving the valve slightly open, which can drastically reduce the compression of individual cylinders. 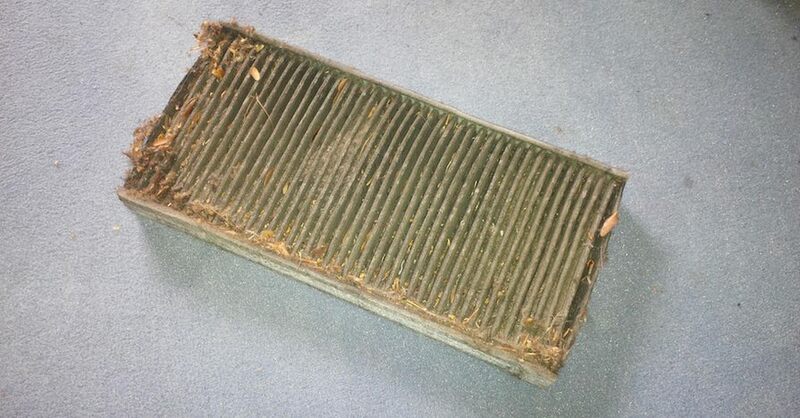 This leads to uneven idle, poor acceleration, and lowered fuel economy. 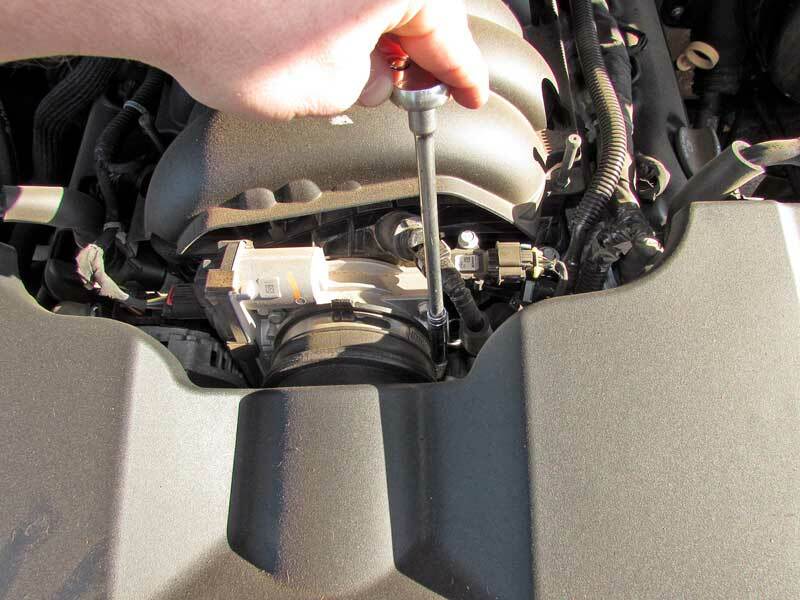 Direct-injected engines have an even higher rate of intake valve carbon buildup due to the fact that fuel never washes over the back of the valve to help clean the deposits. Carbon builds up much faster on GDI (Gasoline Direct Injection) engines. 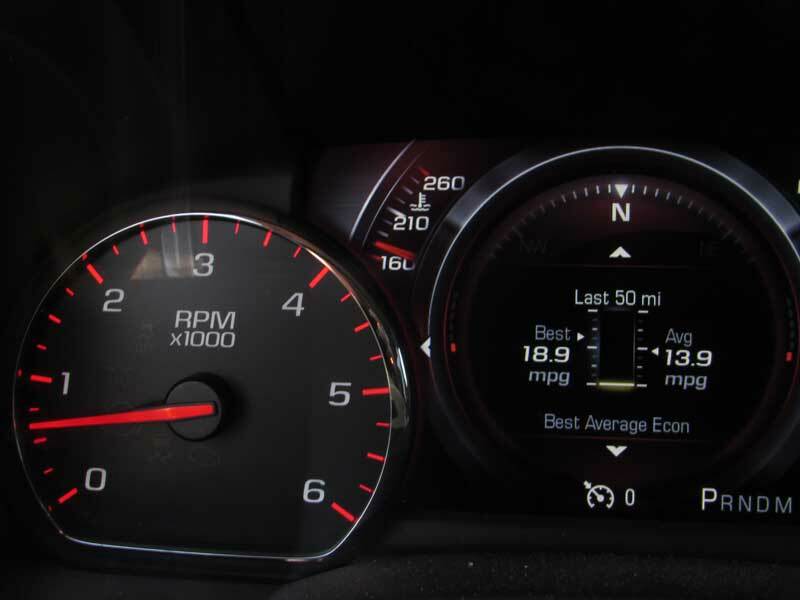 In as few at 5,000 miles, your GDI engine could have significant buildup on the intake valves. Don’t worry too much, however, as this does not require rebuild. 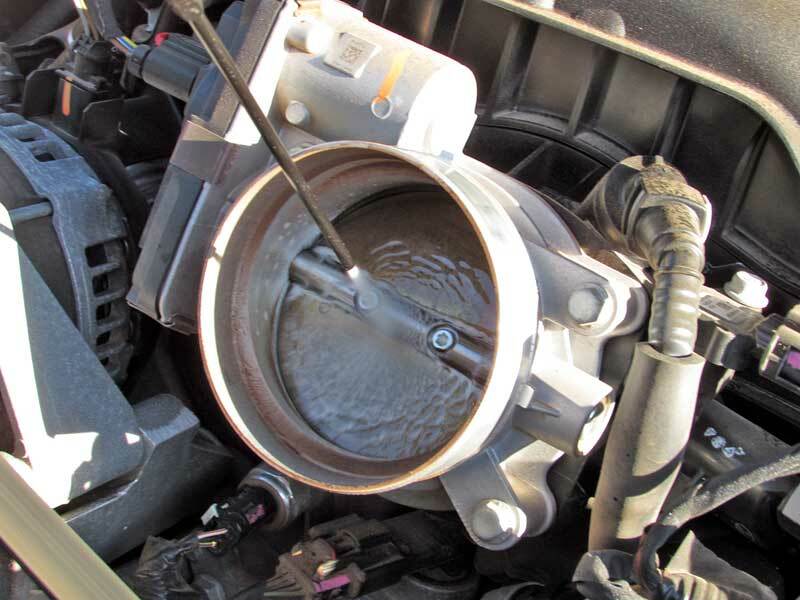 You just need to clean the inside of your engine with an intake valve cleaner. Unlike cleaners that you pour in your fuel tank, CRC GDI IVD® Intake Valve & Turbo Cleaner does not get diluted in the fuel. Using a formulation of PEA (PolyEther Amine) that is 150 times more concentrated on the intake valves than any premium fuel additive, CRC GDI IVD® Intake Valve & Turbo Cleaner works to remove hard-carbon deposits and restore your engine’s performance. This product is safe for turbos and intercoolers, and should be used every 10,000 miles for GDI engines. 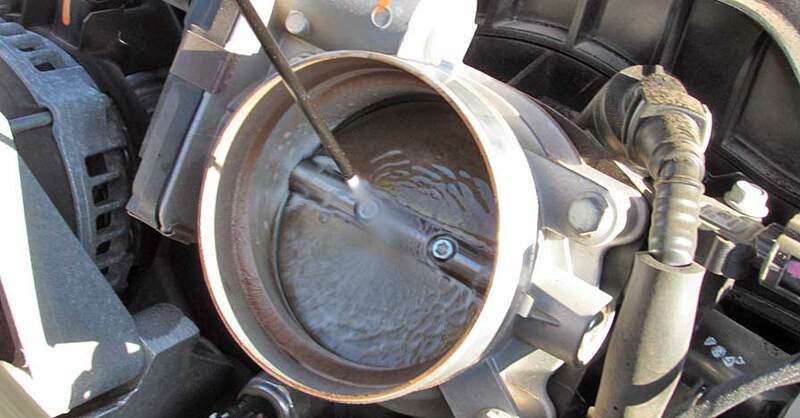 Unlike fuel additives, using intake valve cleaner is a little more involved. First, you must remove the air filter and locate the MAF sensor. The MAF will be between the air filter and the throttle body on the engine. You DO NOT spray this in front of the MAF, as it can damage the sensitive device. 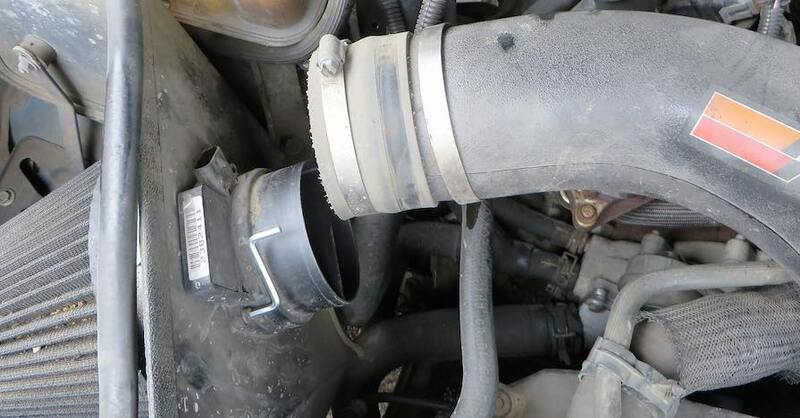 If possible, disconnect the air intake tube at the throttle body itself and spray directly into the engine (not yet). Under this large plastic intake box lies the throttle body. You need to access this. 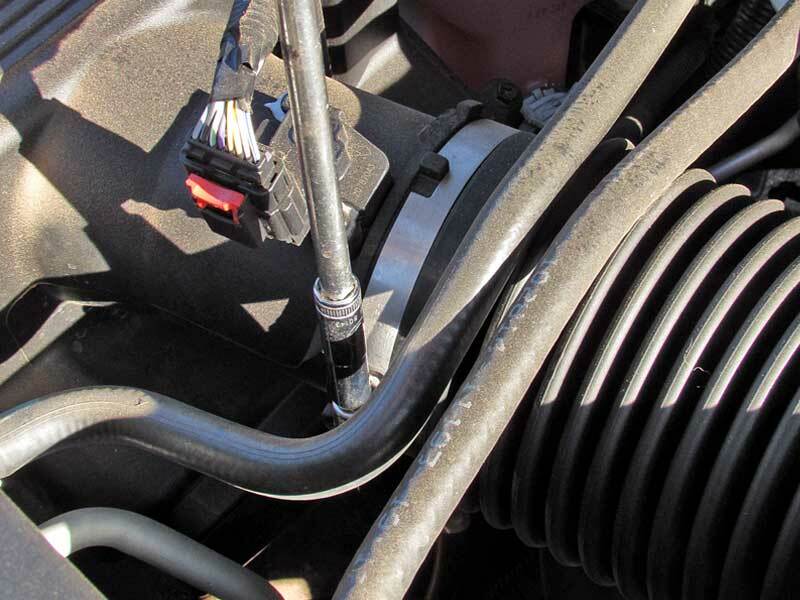 Using a flat blade screwdriver or the correct size socket, loosen the clamp on the throttle body. This is the MAF sensor (on the 2015 GMC Denali we are working on), you don’t want to damage it with the spray. We are bypassing it by spraying directly into the TB itself. The air box is retained with another clamp near the MAF sensor, we loosened it and raised up the air box. Start the engine, bring it up to operating temperature. You will need an assistant to operate the engine. Have the assistant hold the engine at approximately 2,000 RPM. Start the engine and let it idle until it reaches operating temp, usually around 200 degrees. Using the built-in straw, insert the straw past the MAF sensor without touching it (if you can’t get to the throttle body as described previously), and spray the cleaner in short bursts until the can is empty while an assistant holds the engine at 2000 RPM. Your assistant should rev the engine to keep it from stalling while spraying. 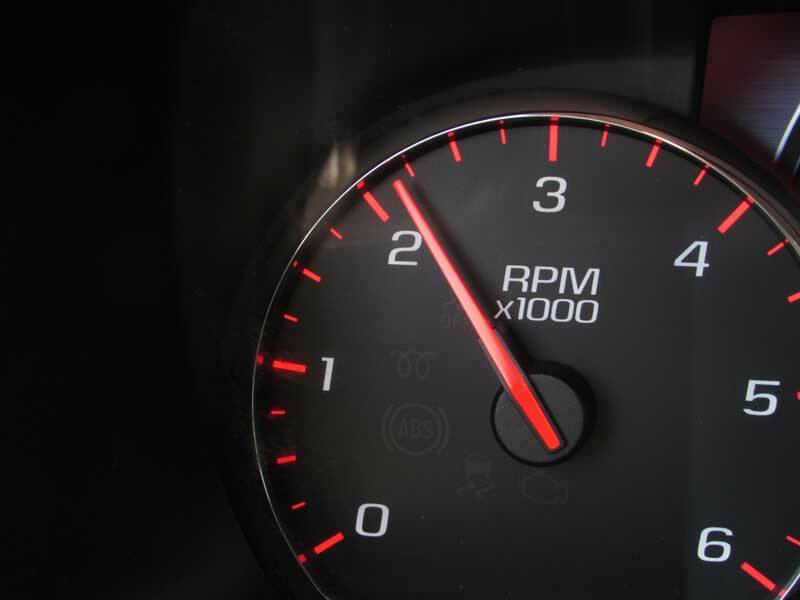 Do not exceed 3,500 RPM. 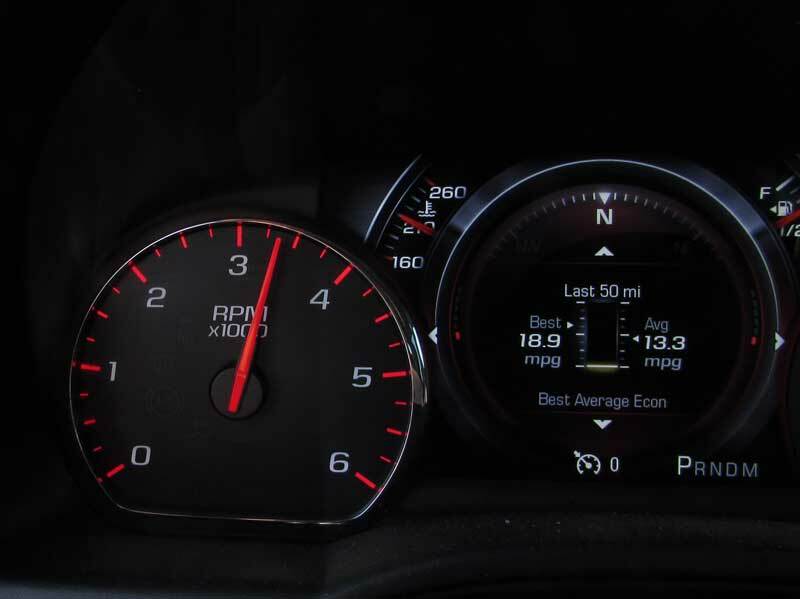 Have your helper keep the engine at 2,000 RPM, this is important so the engine does not stall. 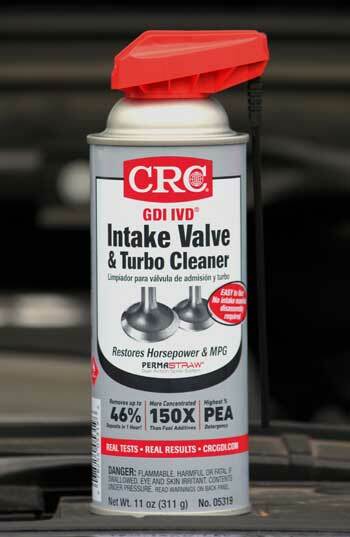 Spray CRC GDI IVD® Intake Valve & Turbo Cleaner directly into the throttle body in short bursts. Once the can is empty, rev the engine from idle to about 3,000 RPM (do not exceed 3,500!). Let the engine idle for 1 minute, and then the turn it off. Reinstall the air intake system. Let the engine sit for one hour. 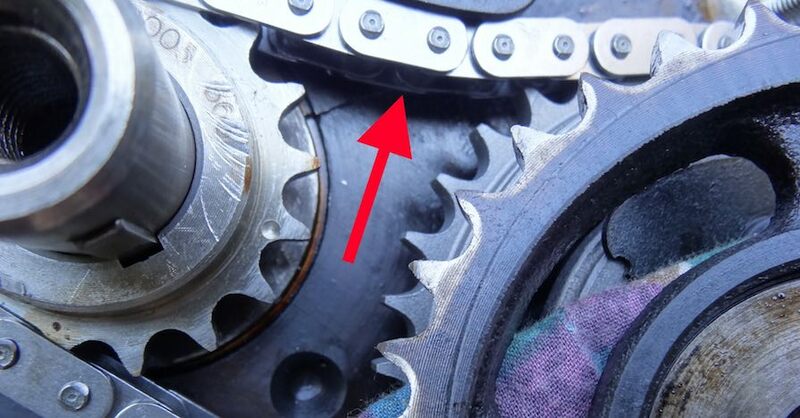 After the can is empty, rev the engine to about 3,000 RPM, but do not exceed 3,500. Do this twice, then let the engine idle for one minute. Start the engine and drive at highway speeds for at least 10 minutes to complete the cleaning process. This is a bit more involved than the typical “dump it in the gas tank and drive” cleaners, but it certainly works much better than those cleaners too. 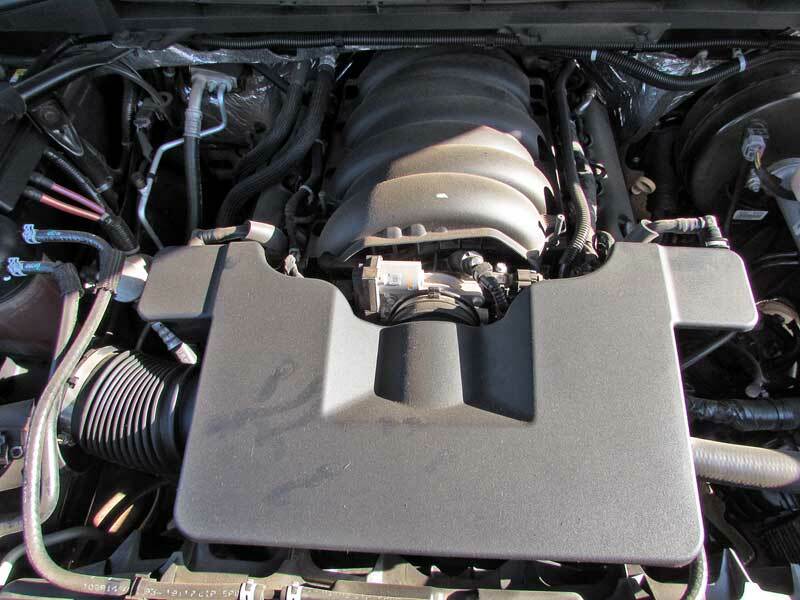 If you have a GDI engine, this is a necessary process to keep your engine healthy. In-tank fuel additives have zero effect on GDI intake valves as they never see fuel washing over them. In-tank cleaners are great for “wet” valves, but not so much for “dry” valves. Check out all the chemical products available on NAPA Online or trust one of our 17,000 NAPA AutoCare locations for routine maintenance and repairs. For more information on CRC GDI Intake Valve Cleaner, chat with a knowledgeable expert at your local NAPA AUTO PARTS store. The short answer is no, you do not need to remove the manifold absolute pressure sensor. 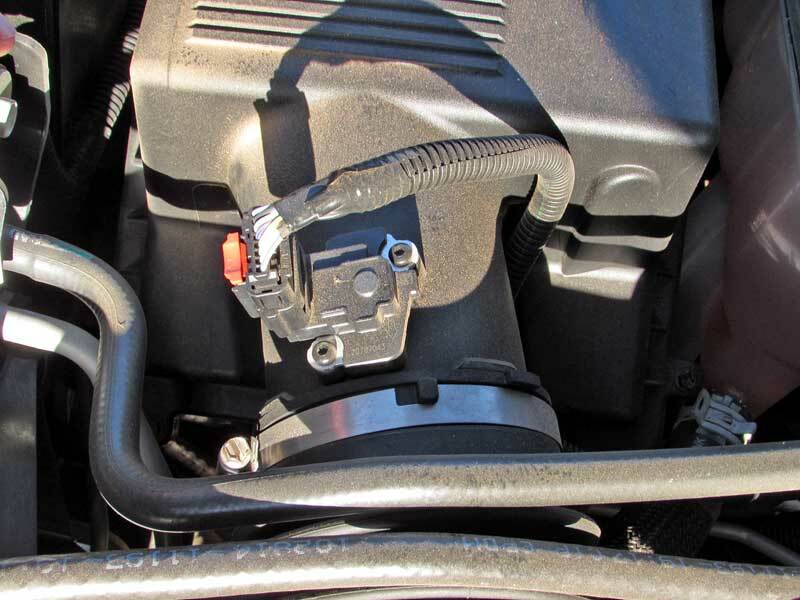 The spray can pass over the MAP sensor without issue, so you don’t need to be concerned about removing it. You can choose to remove the MAP sensor if you wish and spray into that port, or right at the throttle body itself.